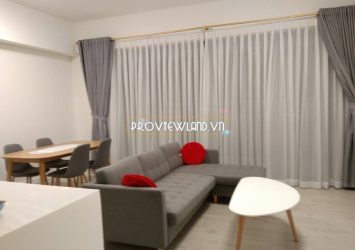 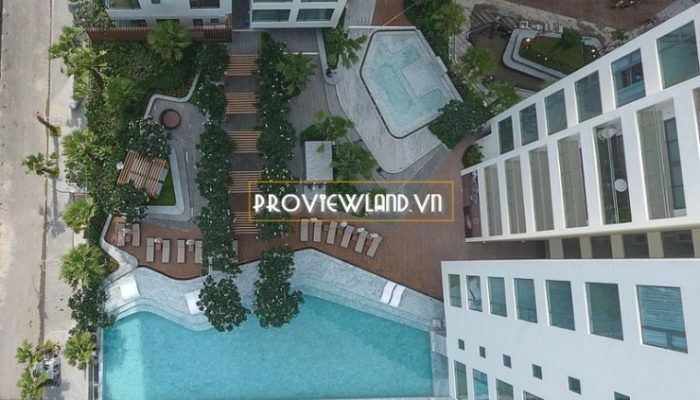 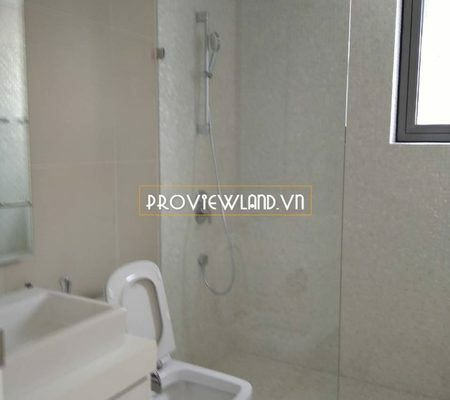 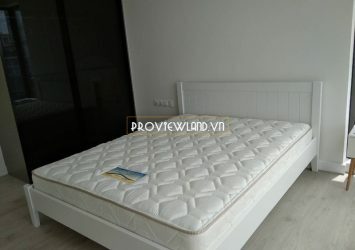 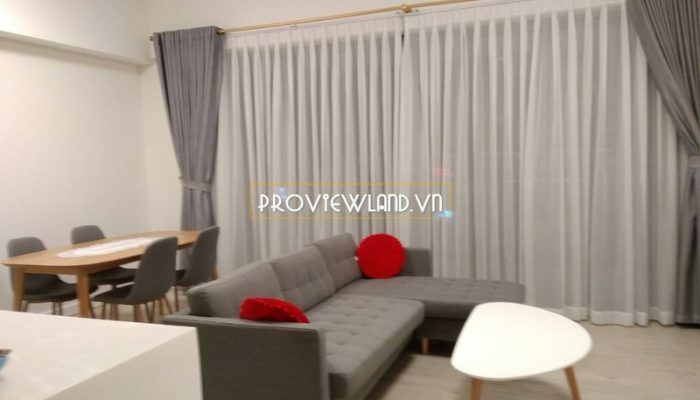 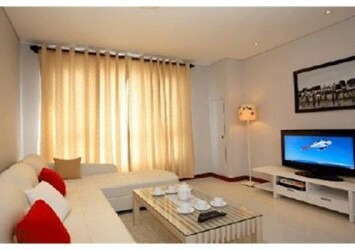 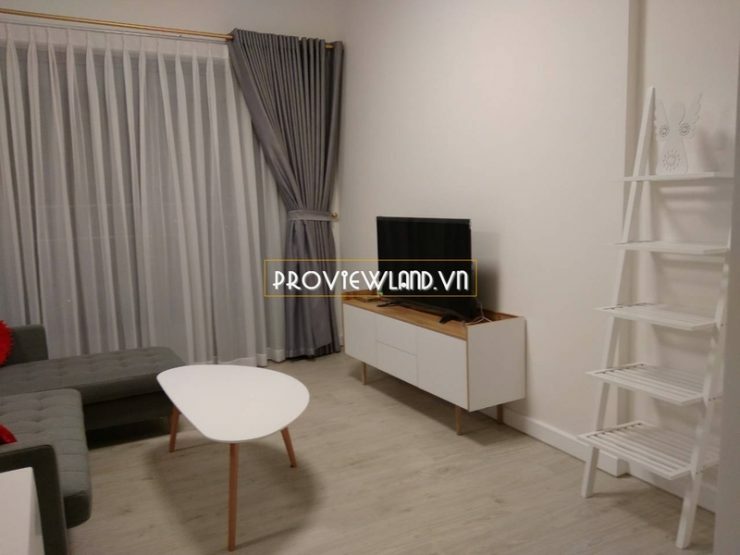 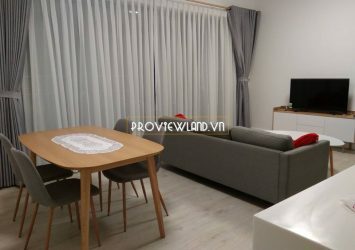 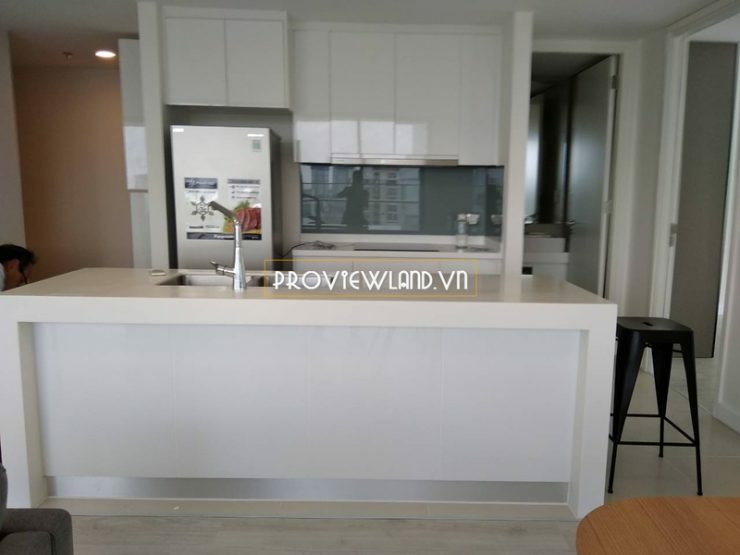 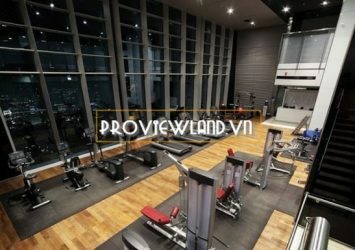 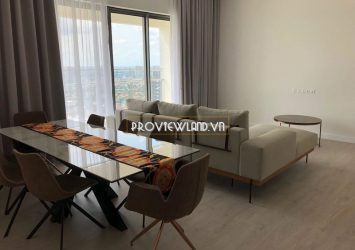 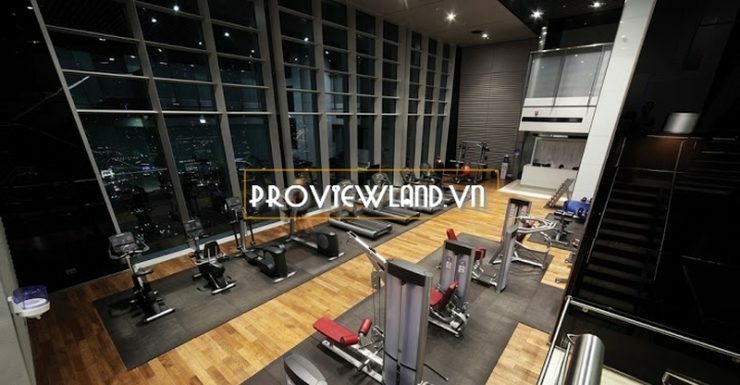 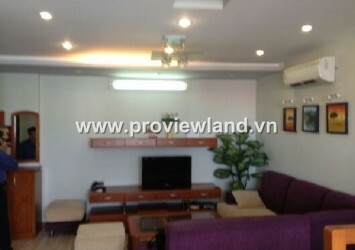 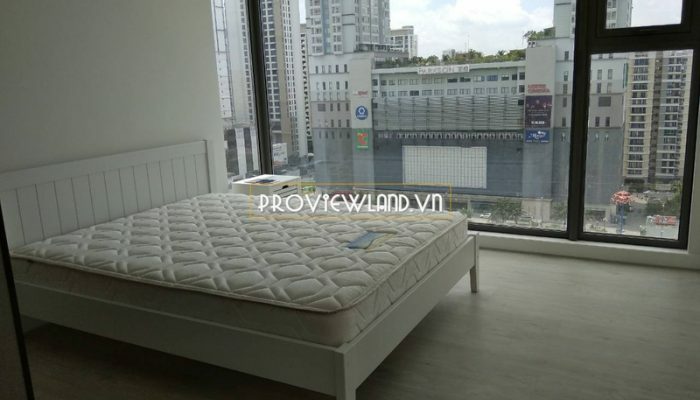 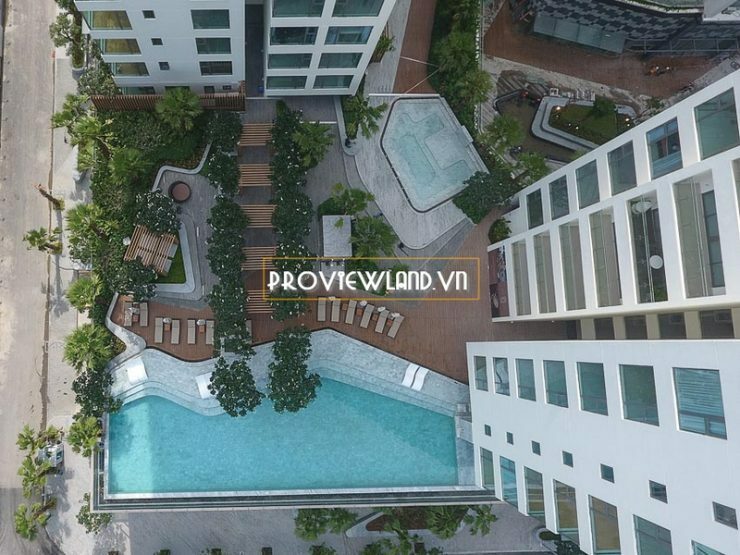 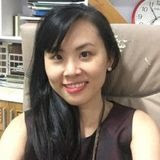 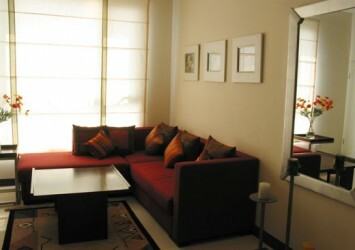 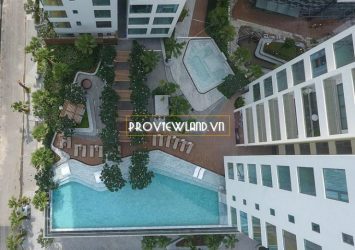 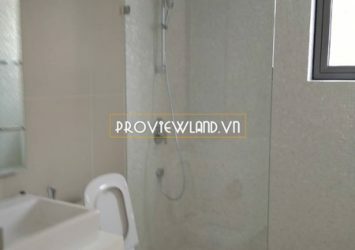 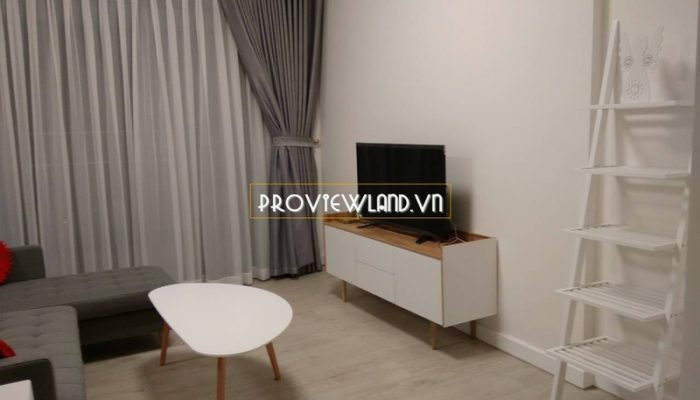 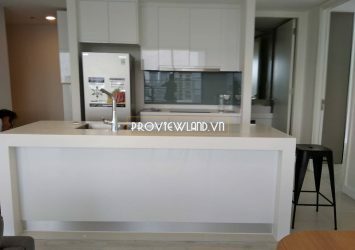 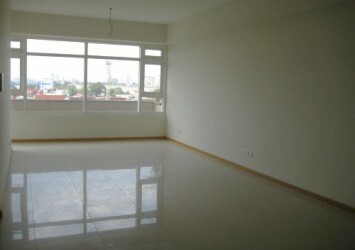 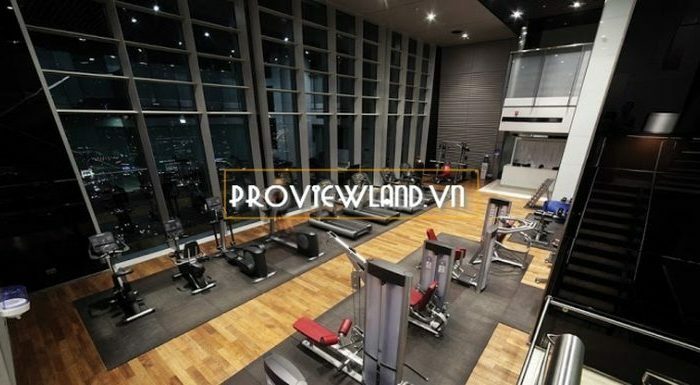 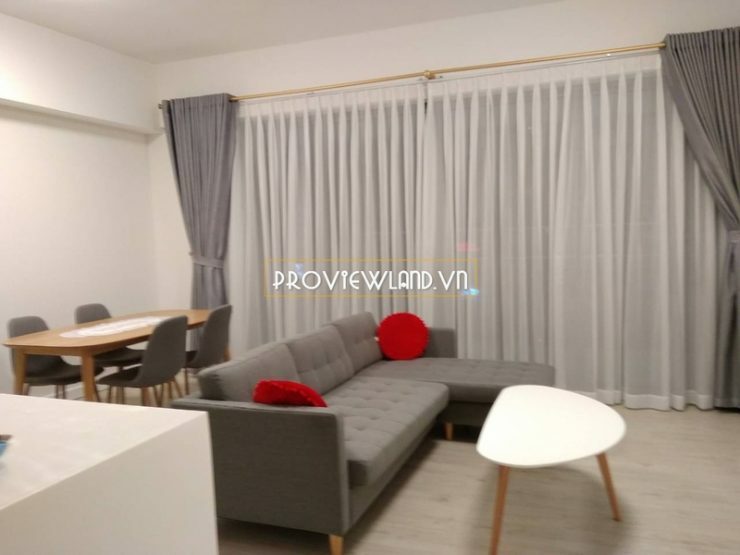 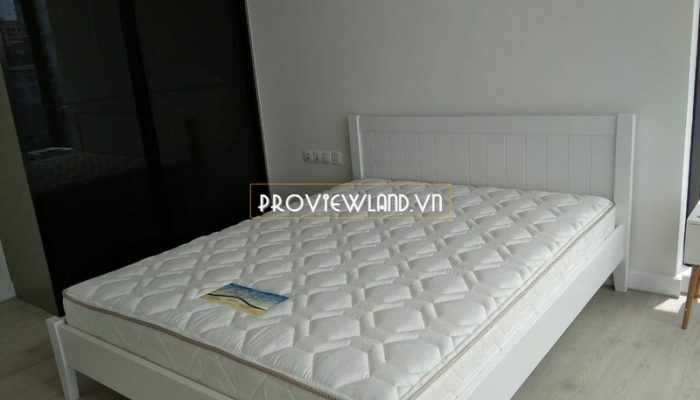 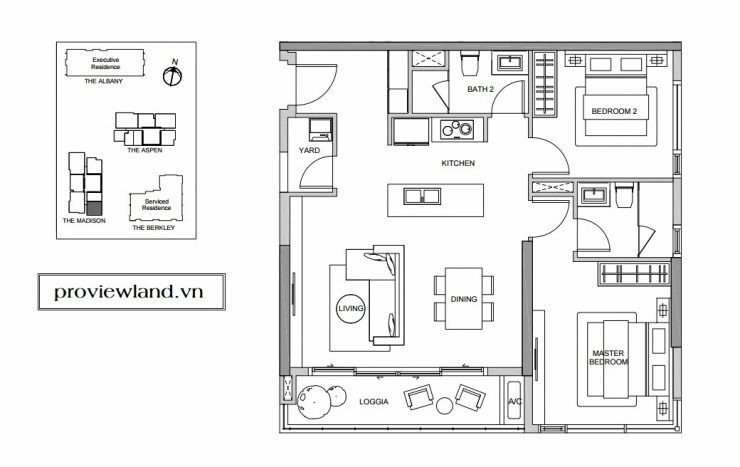 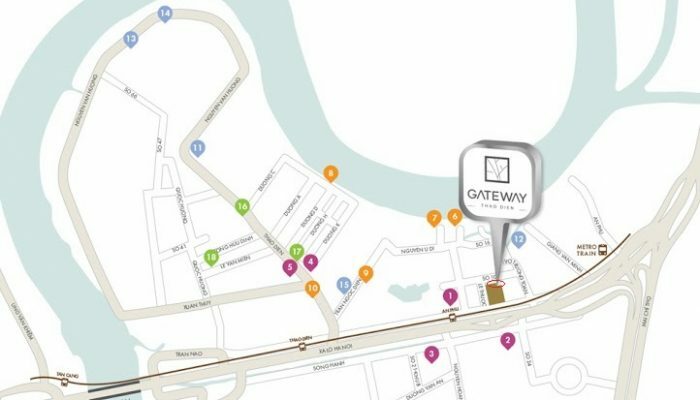 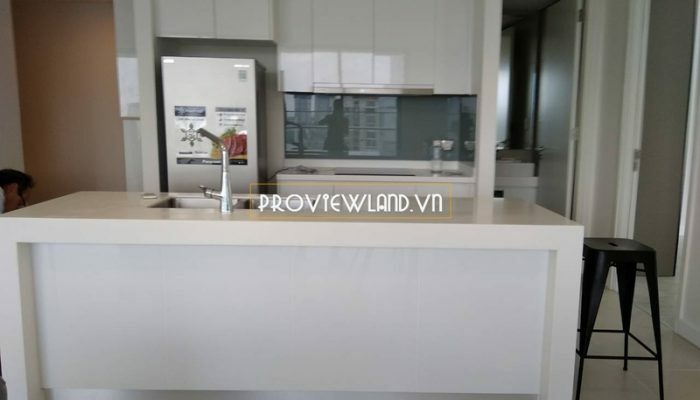 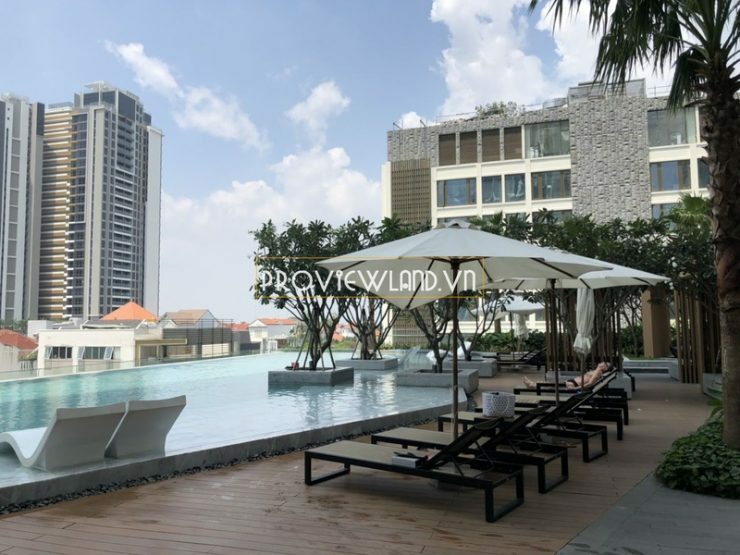 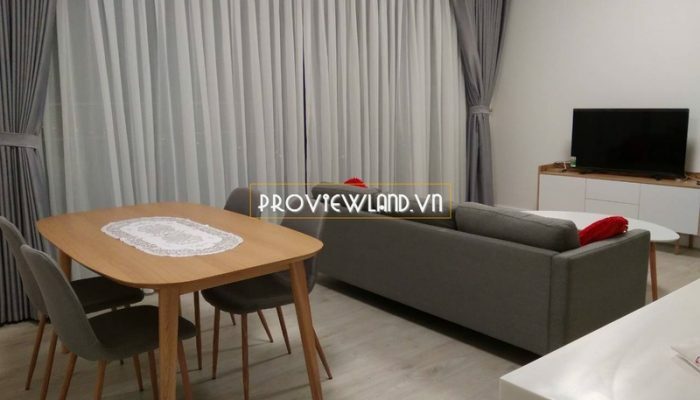 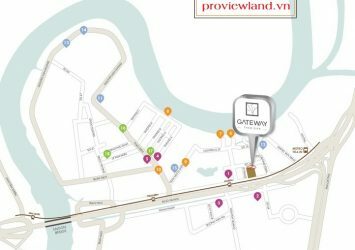 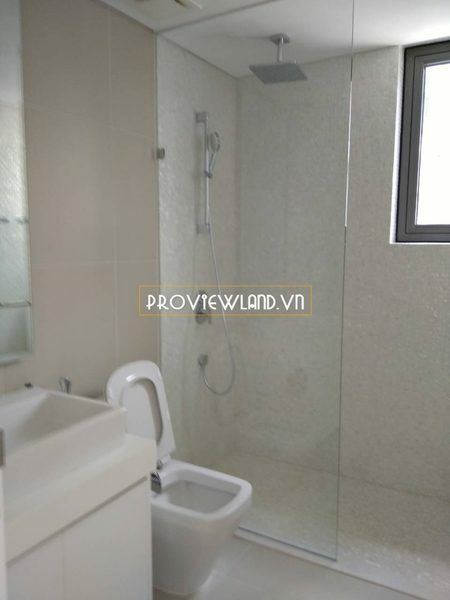 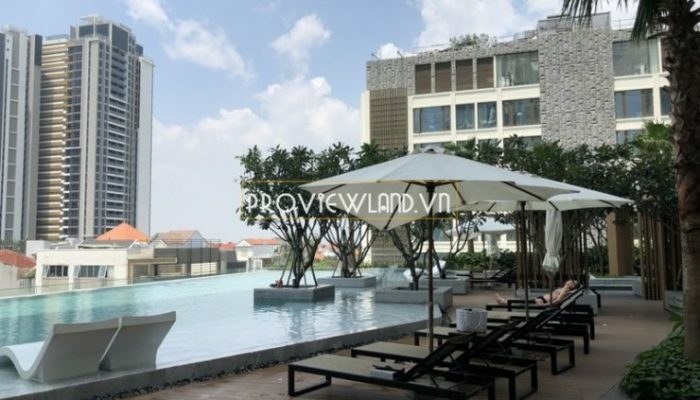 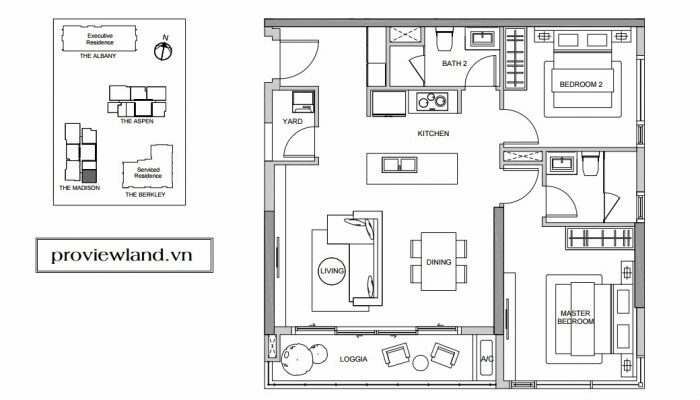 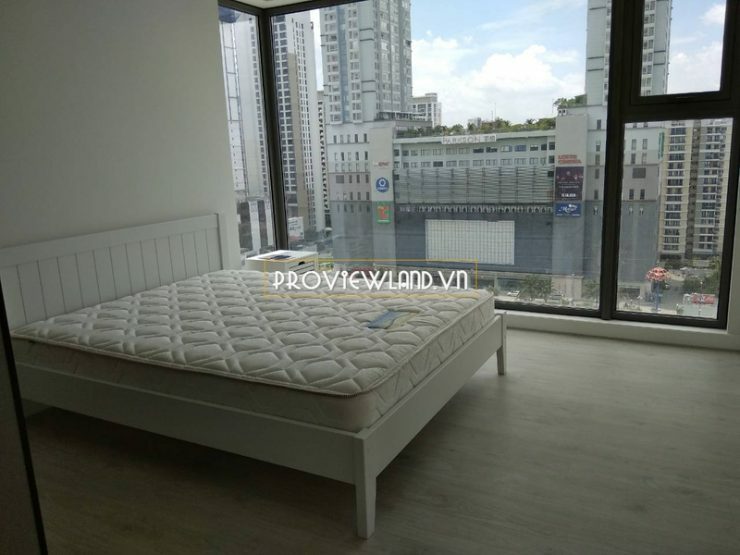 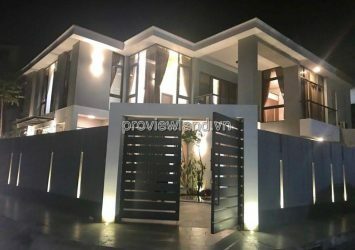 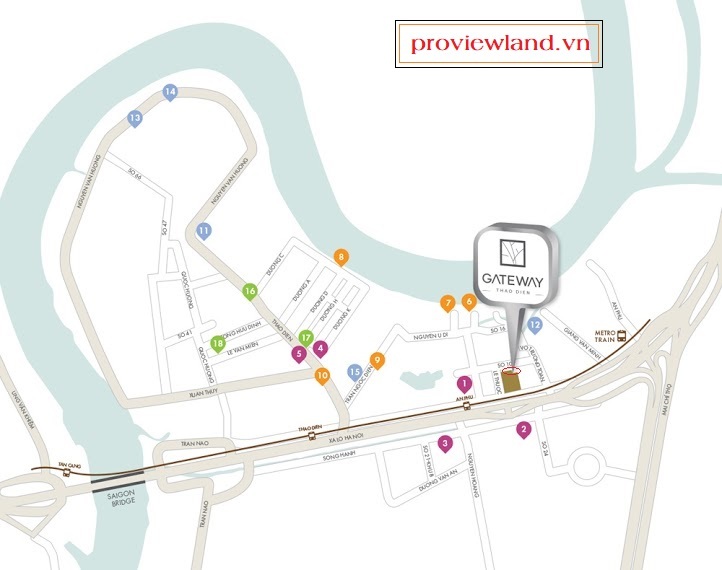 Apartment for rent at Madison Gateway Thao Dien fully high end furniture. 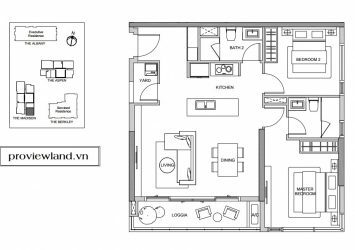 Architecture includes double living room, 2 bedrooms, 2 bathrooms, dining room, kitchen and large balcony, … with an area of 90m2. 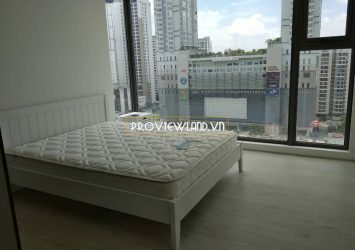 Corner apartment in Madison tower has nice view.